Disney’s Polynesian Village Resort is a Deluxe Resort, conveniently located just a monorail ride away from the Magic Kingdom. It is also a short walk from the Ticket & Transportation Center, making it easy to catch the Epcot monorail. 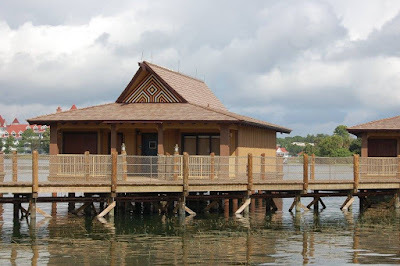 The Polynesian Village Resort is one of the original Walt Disney World Resorts, and it opened in 1971 along with the Magic Kingdom, Disney’s Contemporary Resort and Disney’s Fort Wilderness Resort & Campground. It was built in the same modular construction style as the Contemporary. The Poly, as it is affectionately called by some, consists of several buildings or "longhouses" named Tuvalu, Fiji, Aotearoa, Tonga, Hawaii, Samoa, Niue, Rarotonga, Tokelau, Moorea and Pago Pago. 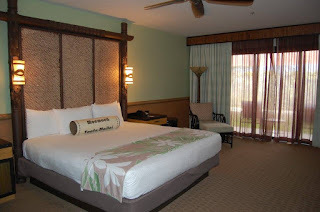 There are standard rooms, concierge rooms and Disney Vacation Club studios, villas and bungalows available. The Polynesian’s newest additions are the Bora Bora Bungalows, located along the Seven Seas Lagoon. Standard rooms sleep 5 with 2 queen beds and a day bed. Rooms at the Polynesian Village Resort are decorated in serene, earthy colors with Hawaiian touches. 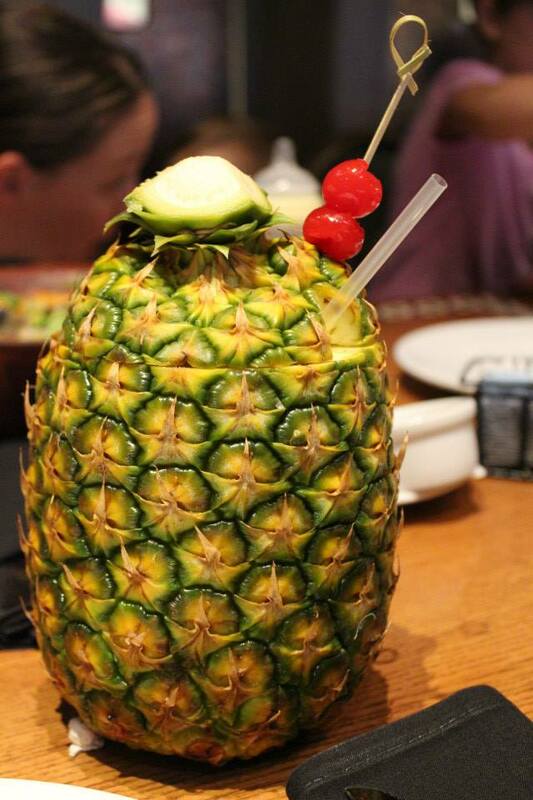 There are several excellent dining options at the Polynesian Village Resort. Capt. Cook's is a quick service restaurant serving breakfast lunch and dinner, located on the first floor of the Great Ceremonial House. 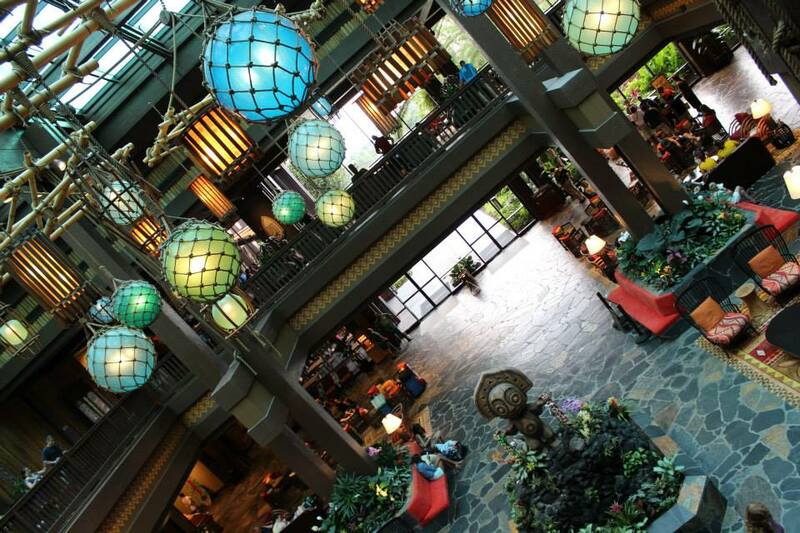 ‘Ohana and Kona Café are both full service restaurants located on the second floor of the Great Ceremonial House. ‘Ohana is a popular choice for both breakfast and dinner as breakfast is a character meal served family style and dinner is an all you can eat feast. Kona Café serves breakfast, lunch and dinner and is the home of the famous Tonga Toast. There are two pool bars, the Oasis Pool Bar and Barefoot Pool Bar. The Tambu Lounge is located by﻿ ‘Ohana and serves the Lapu Lapu, or the “drink in the pineapple.” The Pineapple Lanai is where you can find the infamous Dole Whip and rounding out the food and beverage offerings is Trader Sam’s Grog Grotto, a fun and unique experience new to Walt Disney World. Disney’s Spirit of Aloha Show also finds its home at the Polynesian Village Resort, and is a fun dinner show for all ages. You can also walk to the nearby Disney’s Grand Floridian Resort and enjoy their dining locations. 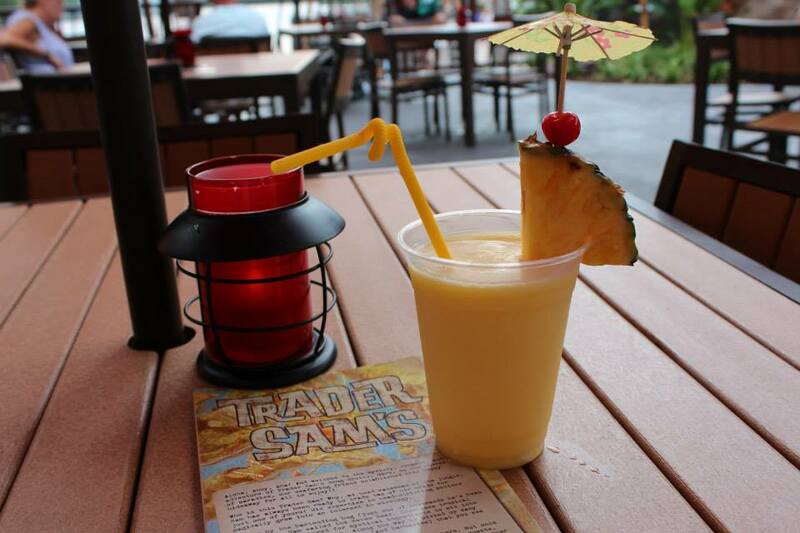 Recreational opportunities are available at the Polynesian Village Resort. Boats are available to rent, and there are 2 large swimming pools-one of which includes a hot tub, slide and splash pad. There is beach volleyball, a jogging trail, movies under the stars, and a nightly campfire. At Lilo’s Playhouse, guests ages 3-12 can enjoy activities while their parents have a quiet dinner. From the time you walk into the newly renovated Great Ceremonial House to your first breakfast at Kona Café to your evening stop at Trader Sam’s Grog Grotto, you won’t regret choosing Disney’s Polynesian Village for your next Disney vacation. Contact your Kingdom Konsultant agent at vacations@kingdomkonsultant.com to check pricing and availability.